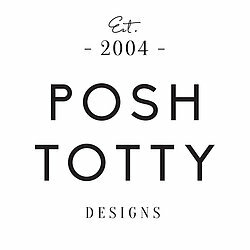 Brighton based Posh Totty Designs is the original hand-stamped personalised jewellery company, also specialising in beautiful interiors and meaningful gifts. We think it's important to celebrate those special people, events and moments in life that make us smile. 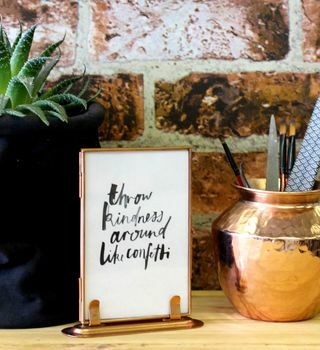 That's why we make it our business to create beautiful jewellery that's as unique as you are, and offer an extensive range of homewares for you to express your style. 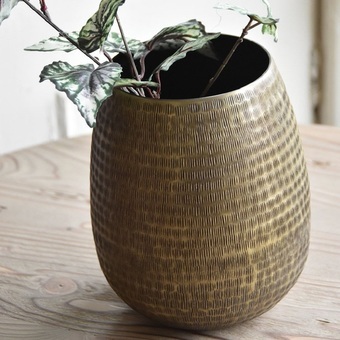 Our workshop and stock room is based in sunny Brighton, and both visitors to Brighton and its residents can pop into one of our two shops: its flagship store in Brighton's bustling North Laine, or in the summer months, its seasonal beach shop underneath the arches of the seafront promenade. We're also super excited to have recently opened our first shop in London - you'll find us in Islington's Camden Passage. From kitchen table to award winning jewellery and lifestyle business. When Posh Totty Designs was established in 2004, its founder Alice had no idea that she’d literally tapped her way into something that was on the cusp of becoming huge. Having learned how to work with silver in her 20s while travelling North America, her highly original technique for hand-stamping silver jewellery was an instant hit back home, sparking the support of a loyal customer base which quickly grew with the rise in demand for meaningful, personalised gifts. To that end, not only was Alice’s business beautifully ahead of the curve; it also became the original hand-stamped jewellery company. 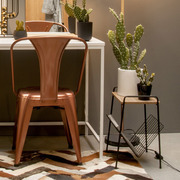 Thirteen years on, Posh Totty Designs continues to go from strength to strength, branching out into interiors that complement the brand, partnering with myriad big names such as Not on the High Street, Topshop, Heal’s and Women for Women International, and attracting celebrity clients such as Lauren Laverne, Fearne Cotton and Alexa Chung. 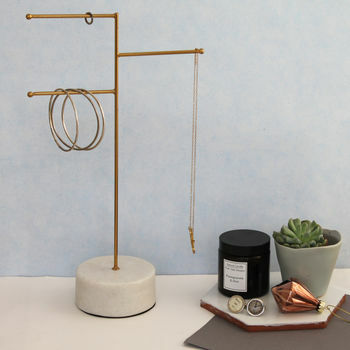 "Absolutely love this jewellery stand! 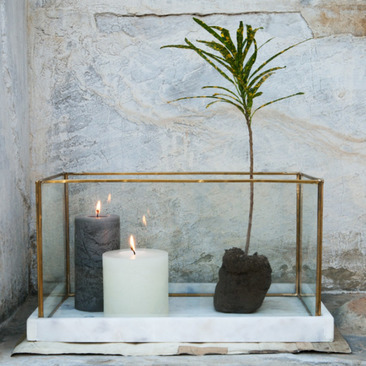 The marble base is heavy and sturdy, plus with the gold stand it looks so stylish. Would recommend!" 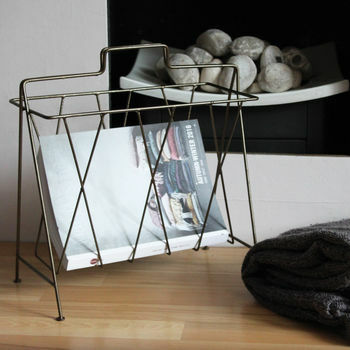 "I am really pleased with the magazine rack. 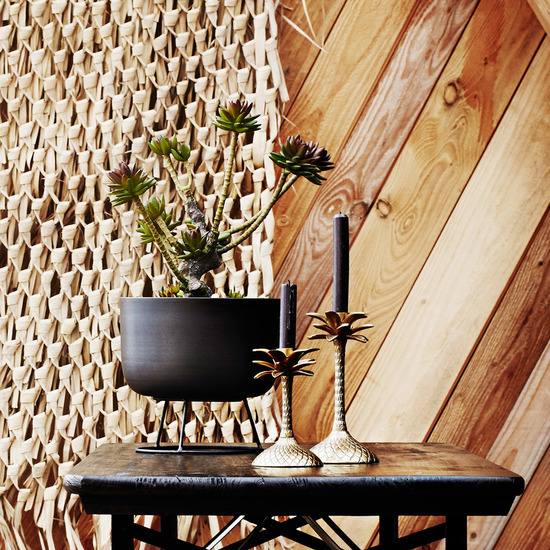 Love the industrial/mid-century look." 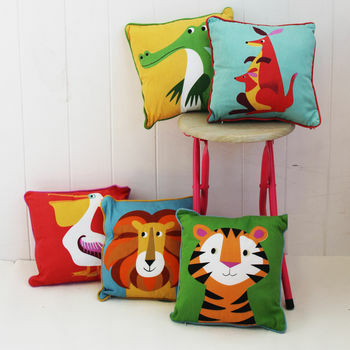 "Really good quality and love the design on the other side to make it into more of an adult cushion once the kids have left the sofa!!" 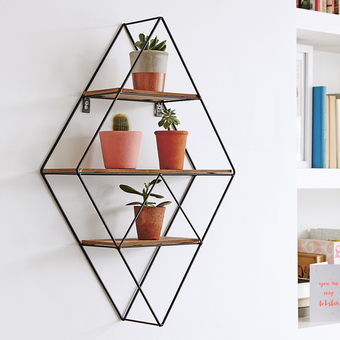 "Really stylish and functional design, would definitely recommend."